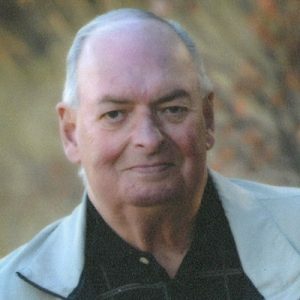 Barry passed away on January 30, 2019 at the age of 76. He is survived by his loving wife Ira, daughter Lindsay Lindsay (Joel), son Bradley (Kara), grandchildren Hayden, Lundynn, Addison and Nash and sister Patti Lee Ross (Jim). He is predeceased by his brother Graham. Barry will be missed by his loving family. A Celebration of Life will be held on Saturday, May 18, 2019 at 10:00 am at Springfield Funeral Home, 2020 Springfield Rd, Kelowna, BC with Reverend Dr. Gordon Fletcher officiating. In lieu of flowers, memorial donations may be made to the Heart and Stroke Foundation, www.heartandstroke.ca. The service for HEARD, Barry is scheduled for Saturday, May 18, 2019 at 10:00 am . Below you will find the map for the service location and the contact information should you have any questions. Sending much love and big hugs during this difficult time.